Please select a Membership option below and complete the secure checkout process to purchase and activate your CAMLA membership. If you would prefer to complete the membership process offline, you can download a Membership Application Form or a Membership Renewal Form and email or fax the form to CAMLA. This option is for a recurring membership which will automatically renew on an annual basis. Payment for this membership will be automatically deducted from your payment card unless cancelled prior to the renewal date. Additional Memberships can be purchased if you require more than the five included in the standard rate. These are priced at an additional $45 per membership. 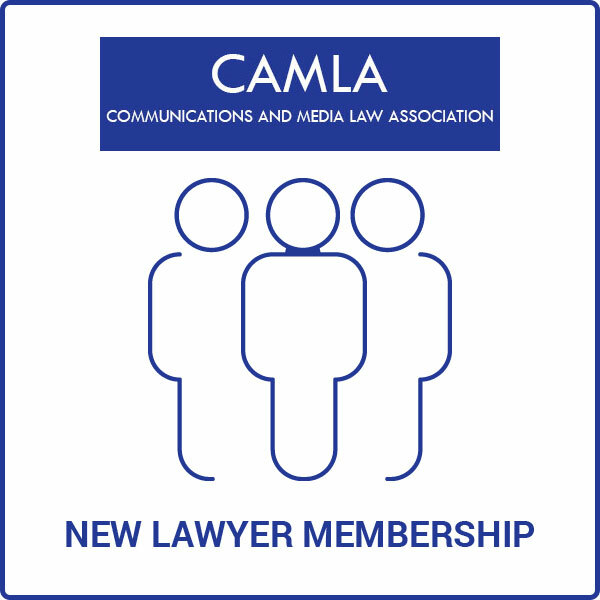 The new lawyer CAMLA membership offer includes a one year subscription to the Communications Law Bulletin and a discount on all CAMLA Seminars and Other Events. This introductory rate is available to new members only who are in their first 5 years of practice (taken from date of admission) and available for the first year of membership only. 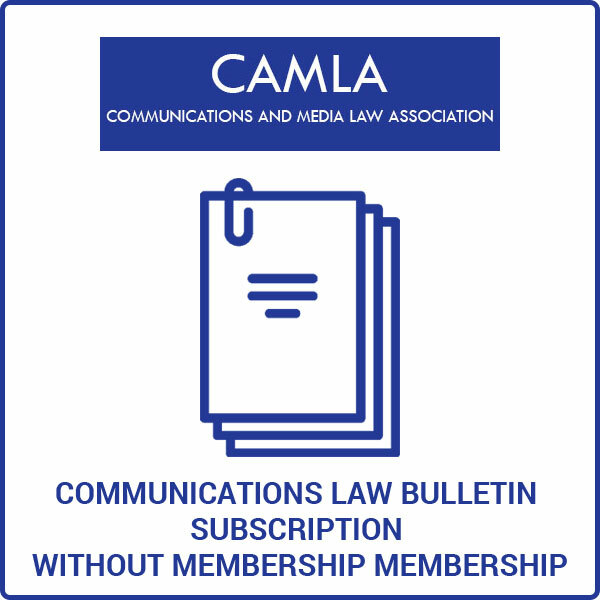 The Communications Law Bulletin (CLB) discusses a wide range of communications law and policy issues. 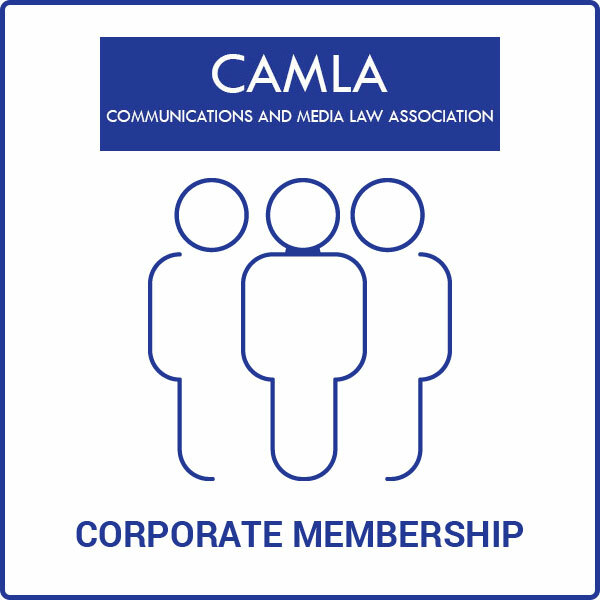 Authors regularly include communications and media lawyers, industry representatives, academics, policy experts and law students. The CLB is a quarterly publication.